Chuck grew up in San Antonio and went to the School of Architecture at the University of Texas at Austin, where he graduated with honors in 1978. He has lived and worked in the Austin area ever since. 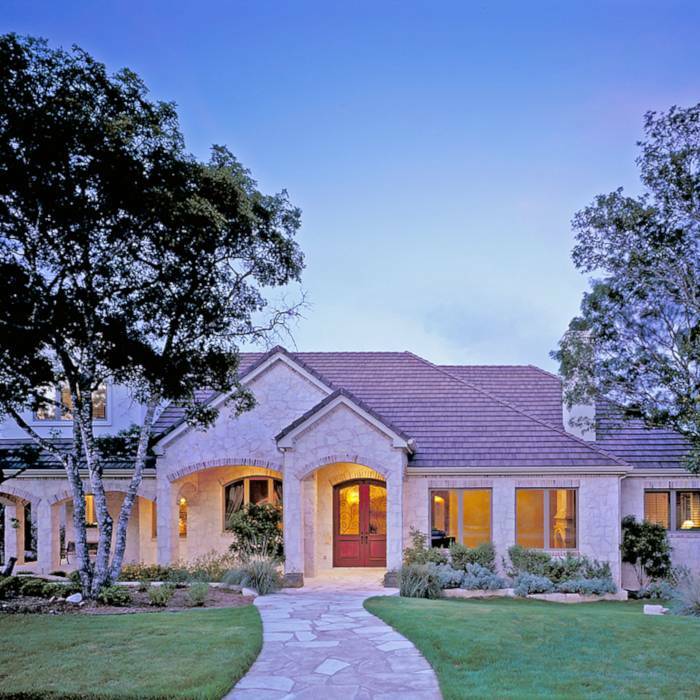 He has been a registered architect in the State of Texas since 1984. He began his firm, Chuck Krueger, Architect in 1993. Prior to starting his own firm, he managed the Austin office of a firm involved in the design and development of elderly and low-income housing projects throughout the U.S.